Tyler and I finally get to take the honeymoon! We'll be in Italy from April 16th to the 1st of May! The shop will be open while we're away so give Kerri a visit!! Erin and Andrea will be there too and the lovely ladies from Urban Harvest are there 7 days a week! So many fabulous women under one roof!! 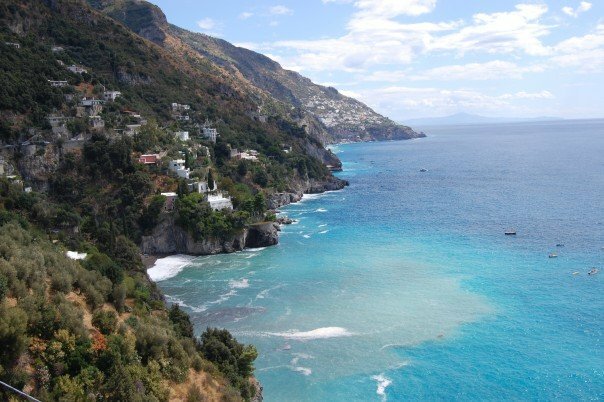 A picture I took five years ago when visiting the Amalfi coast. I can't believe I get to go back with my husband! For real the information ones are amusing to study as it makes it more like suspense. I really like this newsletter.custom dissertation writing service It’s far supply more facts to me. I’m very fired up to reveal it to every person. It makes me so satisfied. Thanks for sharing this put up. Shiny new shop and some shiny news!